Home>Performance Opportunities>DCS Songwriters Night this Wednesday! 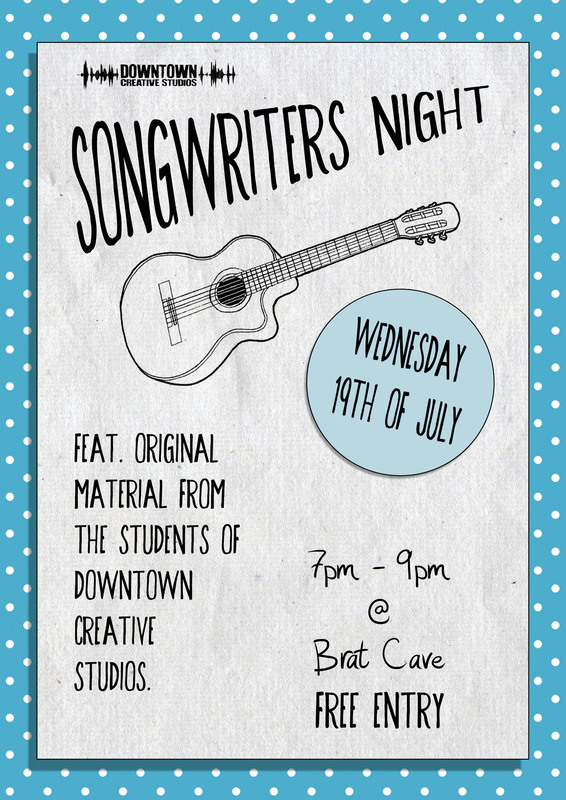 This Wednesday 19th July will be our very first DCS Songwriters Night. This will be the first opportunity many of our students will have to perform their own songs for a change! With such diverse styles, it will be a night not to be missed! Next PostNext Post Mixtape: Band Workshop these school holidays!